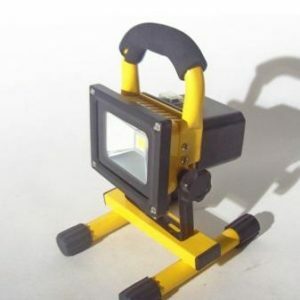 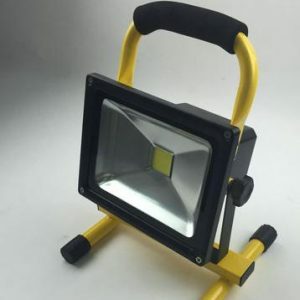 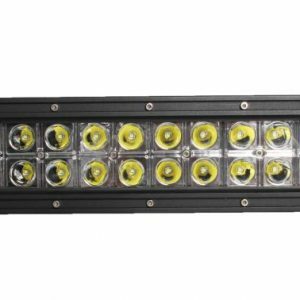 We offer a range of LED Work Light solutions to ensure you have the ability to complete the task at hand. 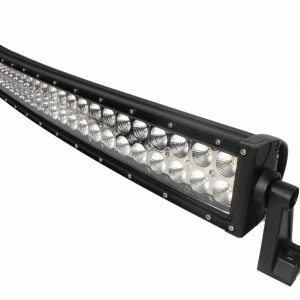 Ranging from handheld to free-standing to mountable LED lighting we have something for you. 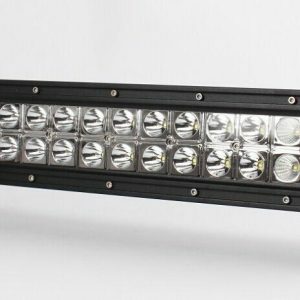 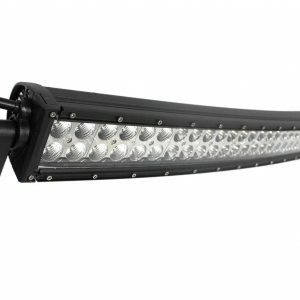 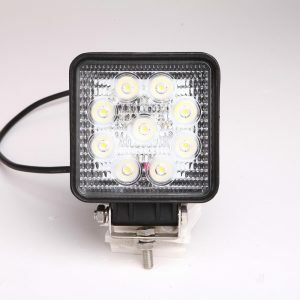 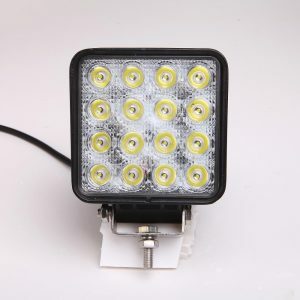 Our LED Work Lights range gives you a bright light to work with while consuming less power. 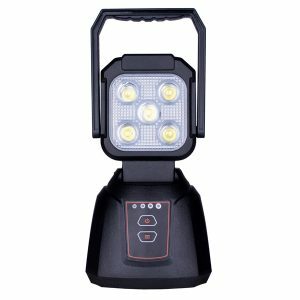 This means if you purchase one of our high capacity battery powered LED Work Lights, you don’t have to worry about working in the dark.